So many Events and Festivals coming up and we need your help! Topeka Gives is a one-day event, celebrating charitable giving. The Topeka Community Foundation will provide $35,000 in “match” money for contributions made to support 111 different nonprofit organizations in the community. Contributions can be made only inside the Fairlawn Plaza Mall on that day. This event is a kid-friendly, hands-on, fun activity in which to model the joy of charitable giving. Friends of the Kaw needs 2 volunteers for Topeka Gives. One volunteer for a 10am to 2pm shift and another for a 2pm to 6pm shift! Contact the Kansas Riverkeeper to volunteer! 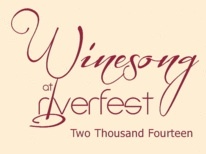 Winesong at Riverfest is a charitable fund-raising event for Friends of the Kaw and several other local charities! This is the 3rd Annual event and guests can enjoy the unique opportunity to discover the dozens of wines from at least 17 Kansas farm wineries throughout the local area. This is such a memorable event! This event will be held “rain or shine”! Friends of the Kaw needs 12, yes twelve, volunteers for Winesong to help with the Friends of the Kaw booth and to help monitor a tent on that day. Folks who volunteer will get free admission (this is a awesome deal!) and the opportunity to explore and enjoy the festival as it is going on! We are not going to put you to work the entire time! Contact the Kansas Riverkeeper to volunteer! 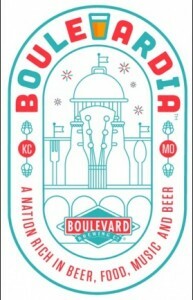 Boulevardia is a new beer, food and music festival being held in the West Bottoms of Kansas City. Friends of the Kaw is going to have an informational booth in the Eco-village of the festival. Our goal is to spread the word on our mission and recruit more people to enjoy and help with protecting and preserving the Kansas River! Friends of the Kaw needs 6 volunteers for Boulevardia to help with the Friends of the Kaw booth. Folks who volunteer will get free admission AND a free t-shirt (which is amazing!) and have some time to explore and enjoy the festival after volunteering! We need several volunteers on both Saturday (11am to 5pm) and Sunday (12pm to 5pm) of the festival. Contact the Kansas Riverkeeper to volunteer! 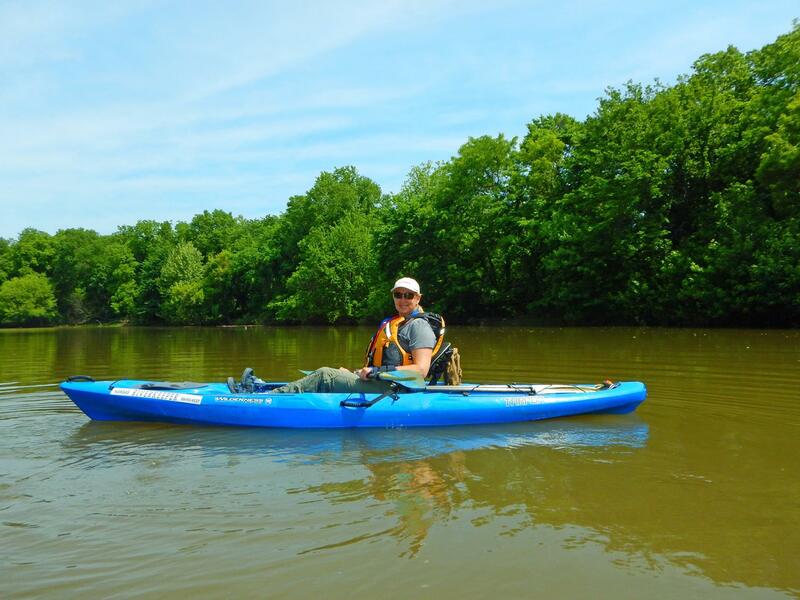 On Wednesday June 11th, 2014, Laura Calwell, Kansas Riverkeeper for Friends of the Kaw will discuss paddling on the Kansas River at the REI store in Overland Park. This seminar, part of their Outdoor School calendar, will include access ramps, river characteristics, safety, and back country camping on sandbars. The Kansas River National Water Trail runs over 170 miles from Junction City to Kansas City, KS where it enters the Missouri River at Kaw Point. Laura has guided float trips for over ten years and has kayaked the entire river multiple times. She is very knowledgeable about aspects of this prairie-based river. This seminar will cover how to plan short day trips or multi-day trips on this outstanding natural resource in the state of Kansas’ back yard.